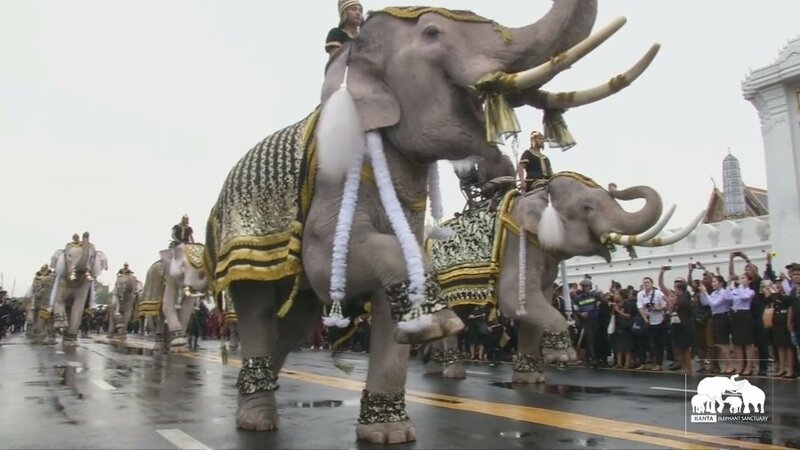 Eleven Ayutthaya elephants and 200 mahouts have taken part in a procession in Bangkok dedicated to King Bhumibol Adulyadej who died last month. Report by Nikhita Chulani. 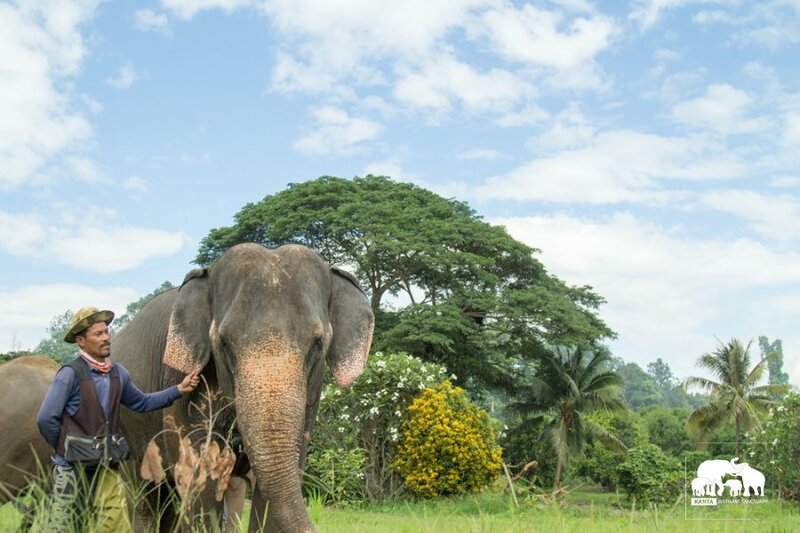 In Thai society elephants have played a substantial role in manual labour, war, royal iconography, and the tourism industry. For thousands of years, elephants were captured and trained to be a form of transport and heavy labour. When logging in Thailand was still legal, they hauled heavy logs through forests, which in turn gave many Thai people jobs. In recorded Thai history, during the reign of King Ramkhamhaeng the Great of Sukhothai, Thais used to hunt and trade elephants.